John Davis (1811-1873) was a member of a family of Jewish descent long involved in instrument making, originally in Leeds. He then set up in business in Derby c. 1831 moving to 22 Iron Gate in 1835, where the firm remained until 1865 when they moved to a new premises nearby in Amen Alley. 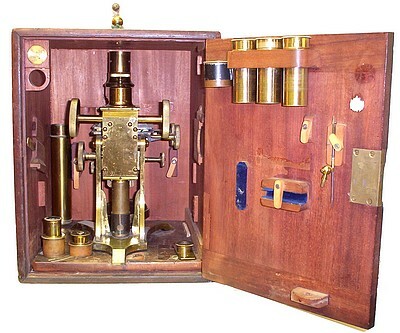 Davis`s early products were what would be expected from an optician of the period, but by the 1840s he began to specialize in mining, surveying, and other industrial instruments in which the company still produces. 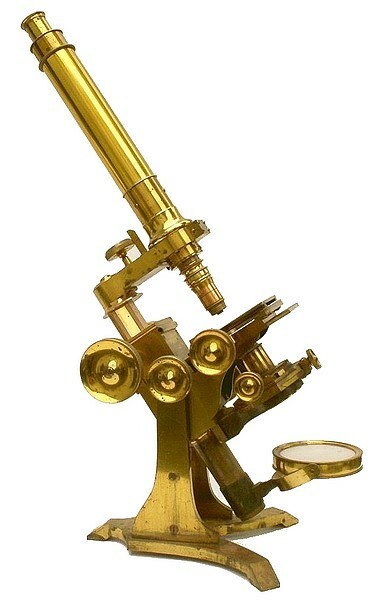 Microscopes by the firm are uncommon. 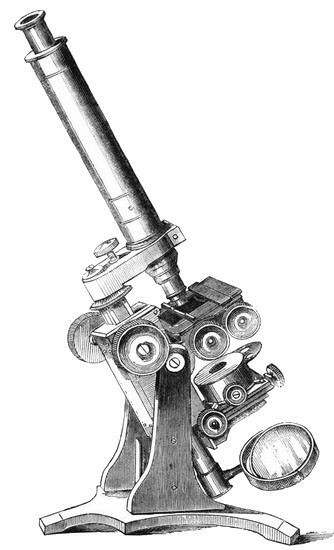 This bar-limb microscope is based on a design introduced by Andrew Ross.